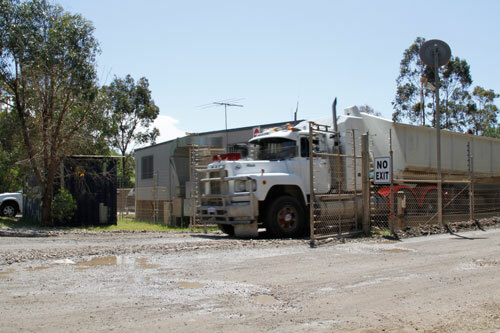 Waste Stream Management operates a transfer station conveniently located in Welshpool Central Waste at 33 Kew St, Welshpool. Waste materials can be disposed of at this site for transfer to the Kwinana landfill. The facility provides significant economic benefit to customers by minimising the resources, including cycle times, which would otherwise be required to transport materials directly to Kwinana.